What are the Most Popular Garage Door Styles? Just like any other home remodeling job, upgrading your garage door is an important decision. You have to take into consideration its safety, functionality, but most importantly you have to choose the right style. You want a garage door that will match your home and enhance its curb appeal. 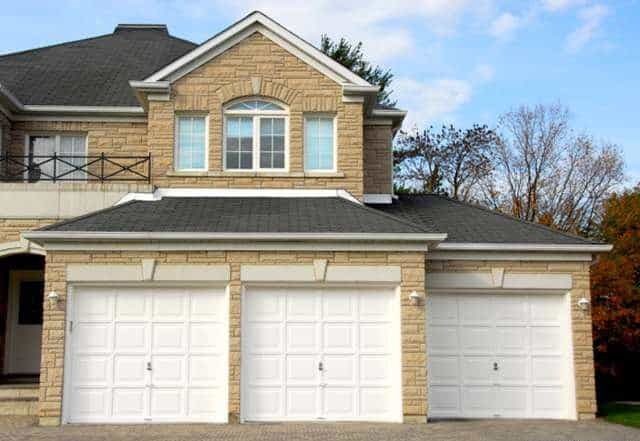 Garage door styles fall into three main categories: traditional, contemporary, and carriage. All three forms can vary in material, color, and overall ambiance. You can never go wrong with traditional garage doors! The raised panel doors offer homes a clean, classic look and can fit any American home. 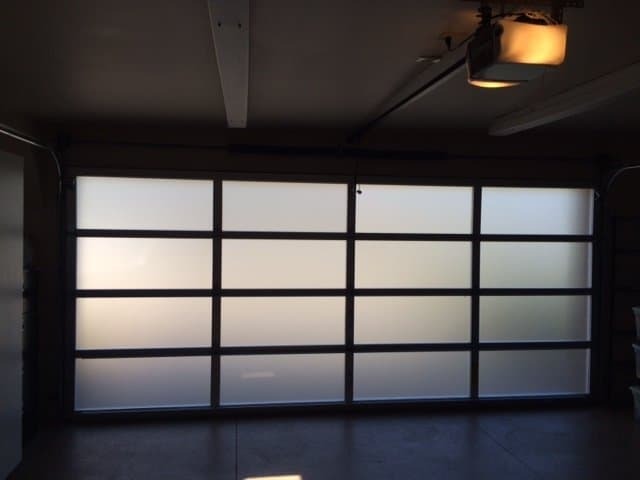 Traditional style garage doors come in many types of material, including wood, fiberglass, aluminum, or steel, and often come in a wide variety of colors. Contemporary garage doors are perfect for mid-century modern or modern homes. Their unique and high-tech ambiance comes from the fiberglass windows as well as the aluminum or steel frames. Customization options include pairing the fiberglass with different materials and the amount of glass paneling. Also known as “barn style garage doors,” carriage-house garage doors offer a rustic charm for craftsman or mission style homes. Although older models open manually from the center, modern carriage models can automatically open overhead like most other doors. This style comes in a wide variety of colors, materials, configurations, and finishes. All Right Garage Doors is proud to service, repair, and replace all types of garage door styles. 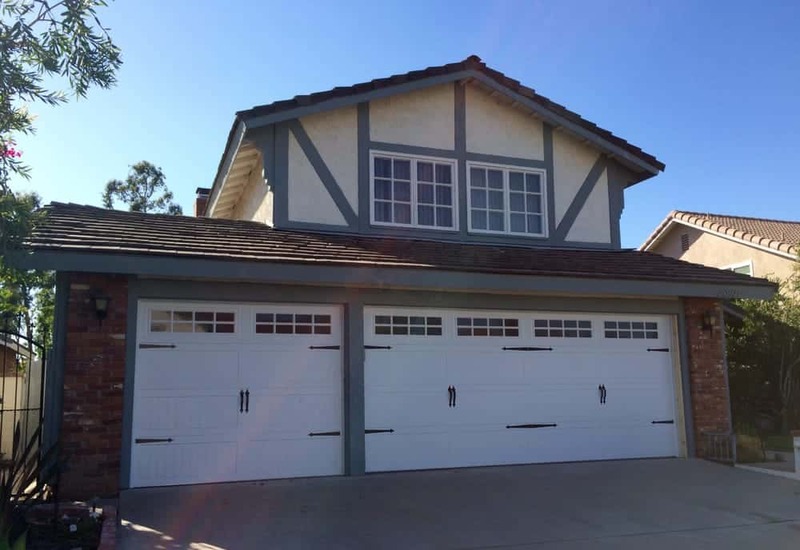 Give us a call today at (714) 726-2225 to get started on your new garage door. 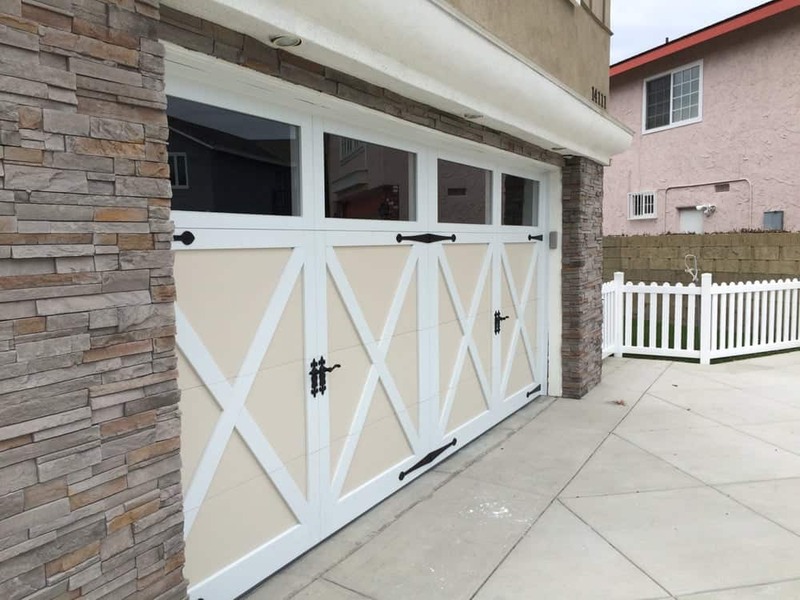 https://allrightgaragedoor.com/wp-content/uploads/2018/10/agd-gallery-5.jpg 750 1000 All Right Garage Doors https://allrightgaragedoor.com/wp-content/uploads/2017/06/all-right-garage-doors-logo-mod.png All Right Garage Doors2018-10-16 10:57:472018-10-16 10:57:47What are the Most Popular Garage Door Styles?